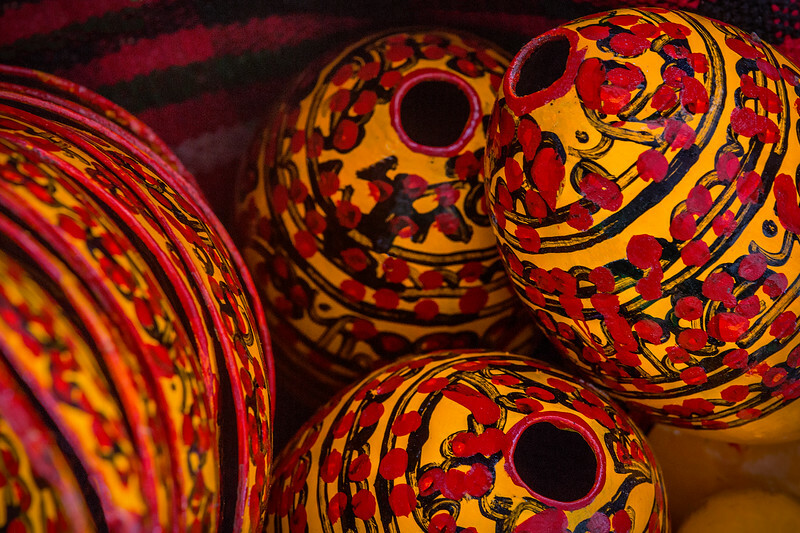 Oval shapped Morros, hand painted with traditional mayan colors and designs of Baja Verapaz. Used for drinking and carrying water. 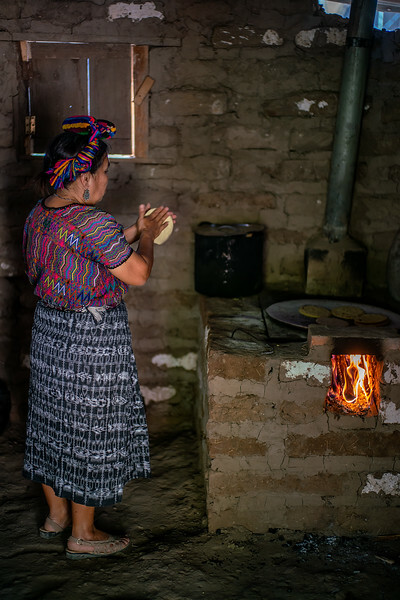 Century old master house of a traditional farm in San Miguel, Baja Verapaz. Baja Verapaz had a tropical climate, threatend by global warming and dryness. Cactus growing amongst an roof tiles in Salama. Minimalist Baroque. Seventeenth century colonial church in San Jeronimo, Baja Verapaz, Guatemala. Minimalist exterior, housing impresive baroque religious art in the interior. 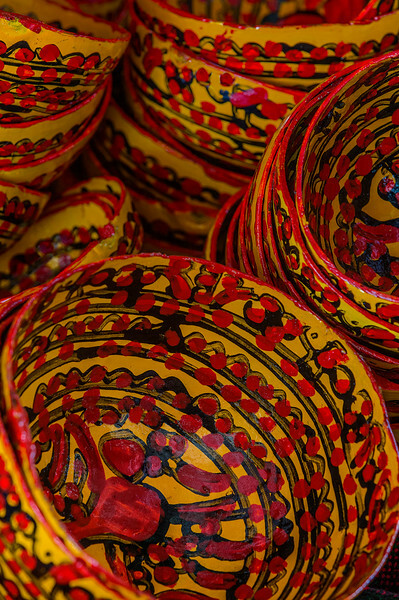 Tradtional hand painted Guacales, from the Morro fruit, used for drinking "Atol", maize based drink. San Miguel Chicaj. 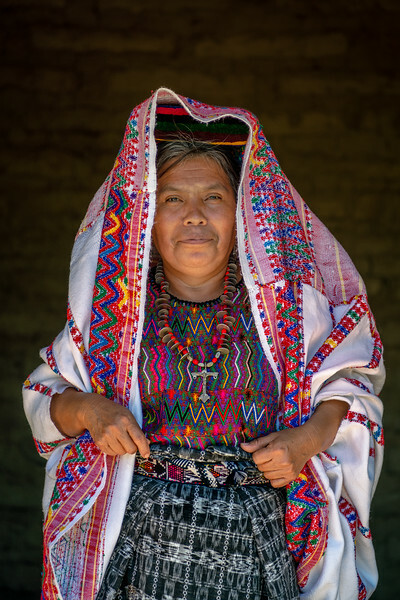 Mayan Beauty. 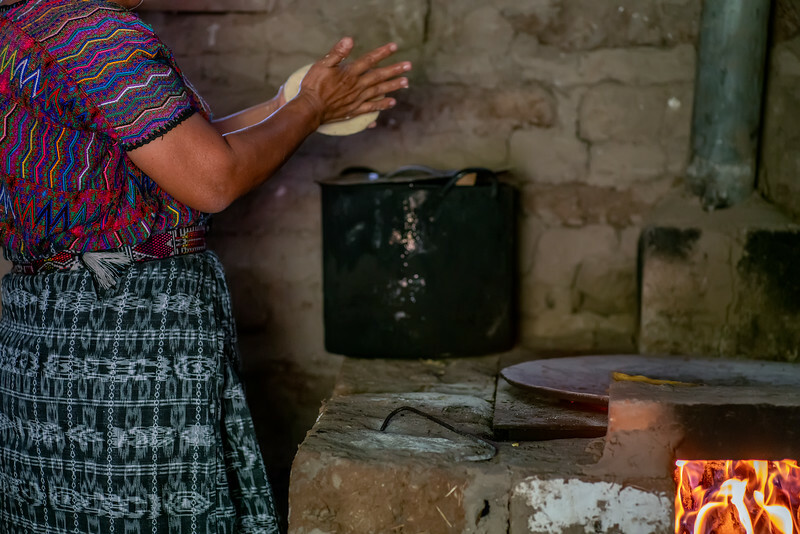 Lady shooping sunday morning in the market in San Miguel Chicaj, Baja Verapaz. Torteando. 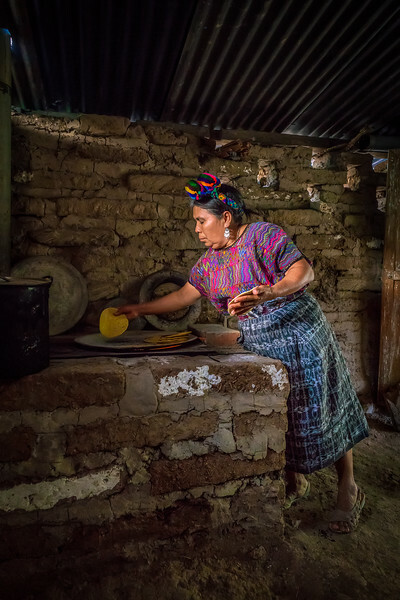 Spanish verb referring the milenial mayan tradition of preparing corn tortillas in a clay pan on a mudbrick stove and kitchen room. 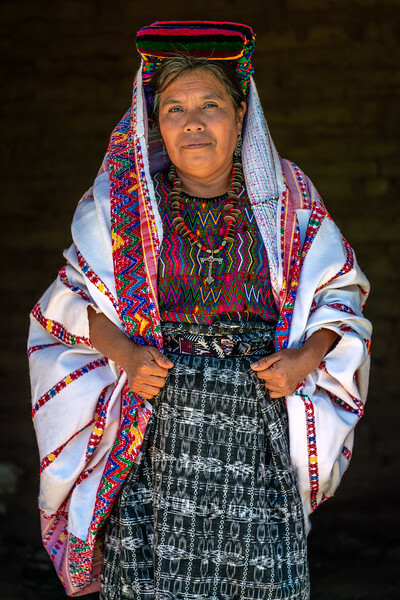 Lady wearing the traditional Huipil dress, with colors and designs of San Miguel Chicaj, Baja Verapaz, Guatemala.